I initially didn’t really care much for the whole BR phenomenon. I preferred to stick with my traditional FPS shooters. I thought for sure when Blackout released with Black Ops 4, I would be knee deep in the Blackout mode, but I could have cared less. My friends weren’t really playing it, and I didn’t often enjoy the company of random teammates. Same goes with Fortnite and PUBG. I mean, all these games are fine, but without friends to play with online, it felt like I was using some free dating website online and just couldn’t find a match. It was just a one time hookup that I could have lived without. For me, the biggest reason I play online MP games, is for the good company of friends. People that I enjoy chatting/gaming with, and they enjoy me. I’m all set with the toxicity of negative gamers. I prefer to enjoy my pass time and listen to miserable entitled players that make you wonder why they even bother gaming. Anyway, that’s another subject all together. As I was saying, I think the reason why I couldn’t get into the BR modes, was due to my lack of friends playing them. Then, Apex Legends came along. I have several friends that began playing Apex and even I gave it a shot on day one. At first, it was a learning curve. Where to drop and which weapons will suit me best? What does this do and what is that? Finding a character you work well with and so and so forth. If you play any BR game, you know what I’m talking about. It can be exciting and a little overwhelming at the same time. My friends and I had some good laughs and began to figure things out, but my friends can’t always play at the same time I can, so I knew I would have to try a match with a random squad. This could be the deciding factor as into how much (if at all) I will play this game. I have to say, the majority of people that I met while playing this game, have been pretty cool. I’ve met some nice people out of the 500 and something matches I’ve played online. I think I’ve only come across one person that was kind of a jerk, and I really didn’t care. It wasn’t that bad. While I’ve had a small share of games where my squad mates don’t communicate or worse yet, take off in different directions and die at the beginning, instead letting me get the banner to respawn them, they leave the match and I carry myself to second or third place, more often than not, I find a couple of randoms that just want to have some fun and work as a team. I struggled to find this in other games. Maybe I just didn’t give them enough time, but with Apex Legends, it seemed instant. It reminded me of the earlier days of playing PlayStation games online. Setting friends and cool randoms aside, Apex has some fun characters. It reminds me a little of Overwatch in regards to the characters. Each having a specific passive and ultimate ability, it really gives them their own identity. It’s really interesting to see how people will use their character of choice. Bangalore runs faster when being shot at, path finder has zip lines and a grappling hook. I just think it’s cool how it all works. Honestly put the hours into this game like other people I know. The repetition gets to be a little much for me, so I like to switch up to different genres, but I have found myself playing it more and more. 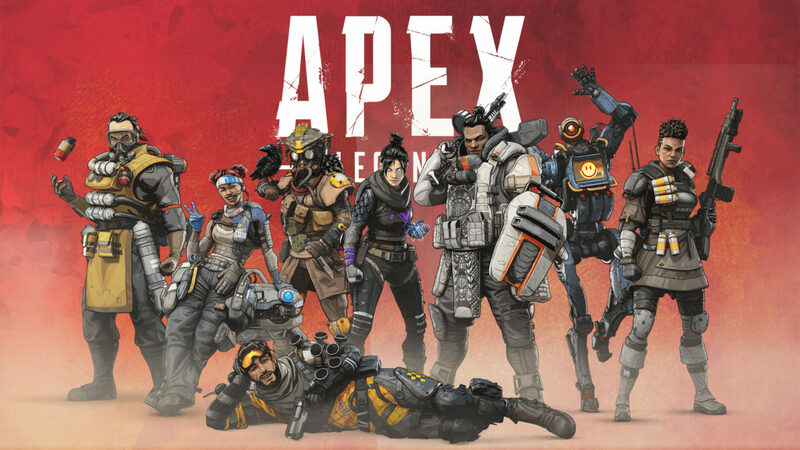 There are a lot of games coming out this spring, so my attention will certainly be diverted, but I’m pretty sure I’ll be putting a little more time into Apex here and there. All in all, if you can allow yourself to be ok with losing a match and don’t have anger issues, I would recommend giving this game a shot. There are some people that simply hate shooters, so I don’t think this game will change their minds, but if you’re at all curious, it’s a free title, so you have nothing to lose. 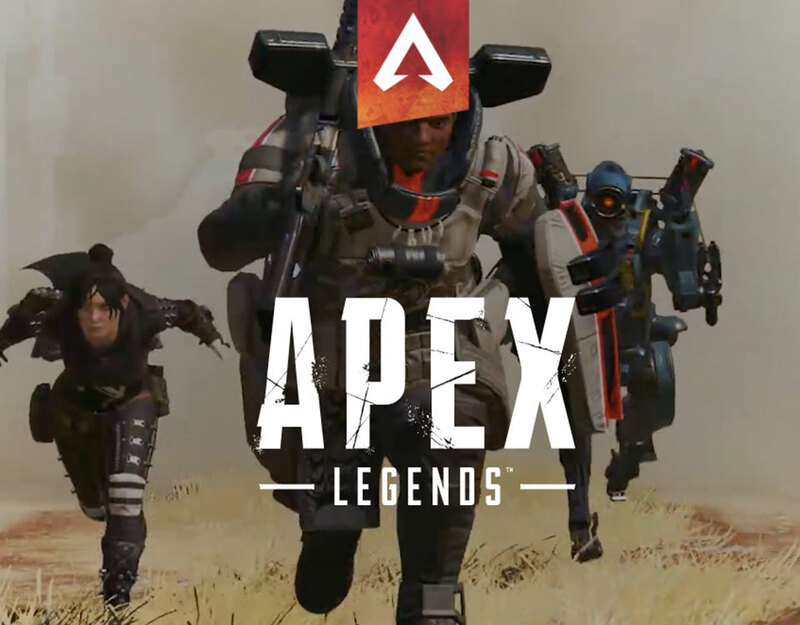 If you’re really into it, you should consider supporting this game by purchasing some Apex Coins and playing through Season 1, which is currently active. By supporting this game, it will only get better with time.